Through vibrating feeder, feldspar materials are evenly sent into jaw crusher machine for primary crushing. 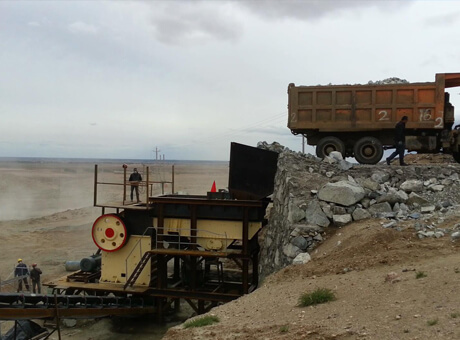 After, crushed feldspar are conveyed to spring cone crusher for secondary crushing via conveyor. Through vibrating feeder, feldspar materials are evenly sent into jaw crusher machine for primary crushing. 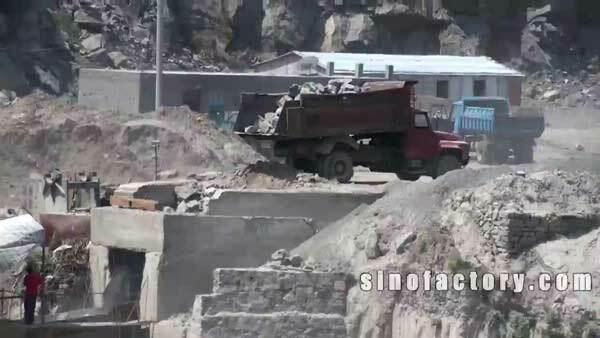 After, crushed feldspar are conveyed to spring cone crusher for secondary crushing via conveyor. Then, secondarily-crushed feldspars are screened by circular vibrating screen. 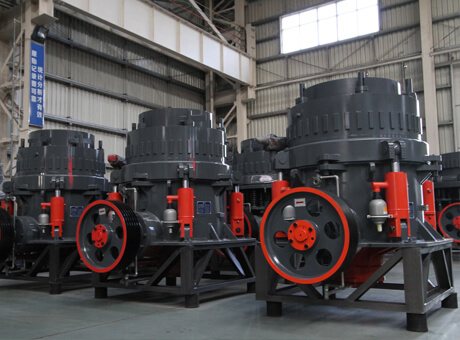 For those materials with size larger than the required, they are conveyed into spring cone crusher again for third crushing. 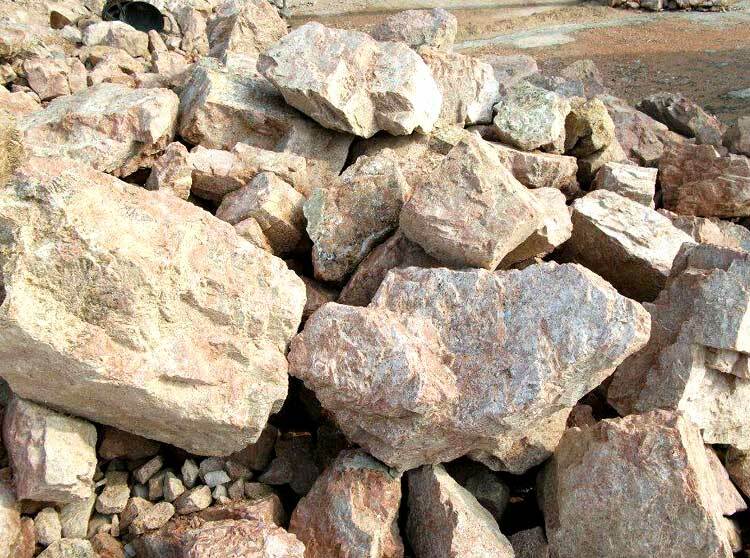 As to those qualified and screened feldspar, they are delivered to the corresponding product areas. 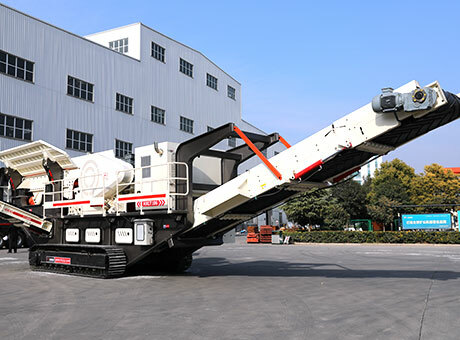 1: Spring cone crusher is used in this plant. 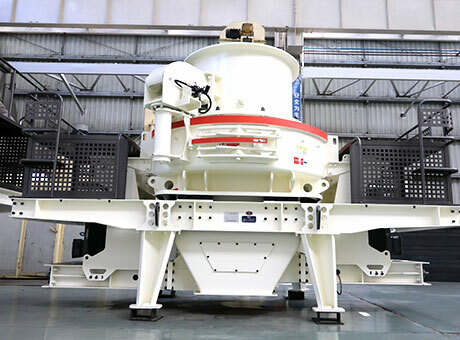 This feldspar crusher has very large crushing ratio and produces the particles with few acicular content, good shape and quality. 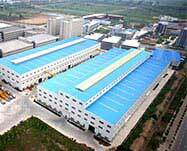 The whole feldspar crushing plant is easy for us to operate. Besides, it can work smoothly, reliably and stably. Except for the above, this plant enjoys the advantages like small investment, high crushing ratio, great energy conservation, little pollution and easy maintenance, etc.